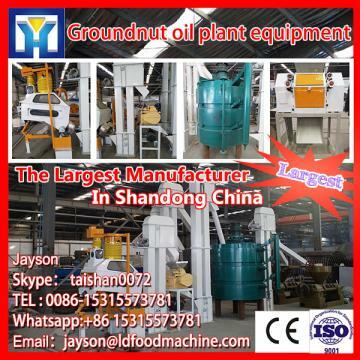 Our automatic groundnut oil pressing machine is the latest products designed and produced by our plant. 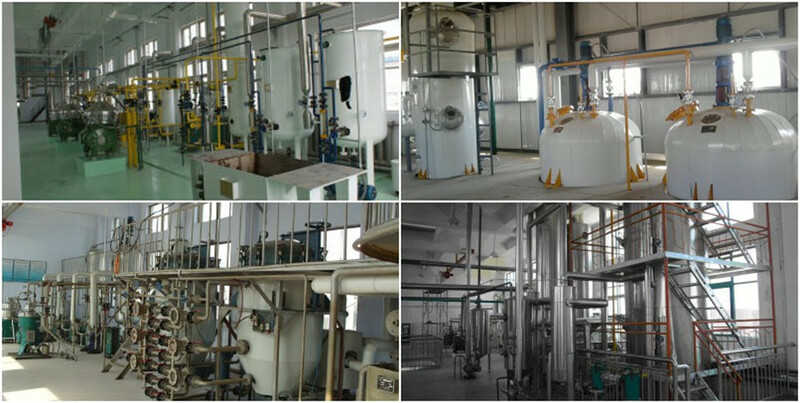 6.Simple and automatic operation.one operator is enough to get oil.Easy maintenance. shorten the screw, pressing bar, cake mouth service life. Sheller:if the materials have shell,for example :peanut ,cotton seeds.you should use sheller to process them. Doing that could improve the capacity and oil rate. 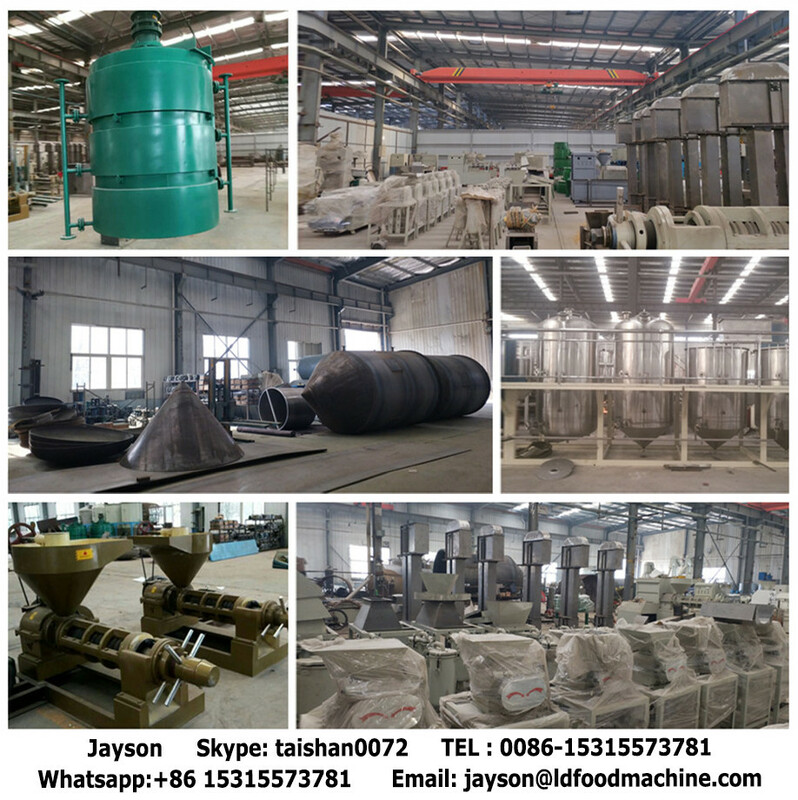 Closed type stir-frying cauldron;Cylinder electric stir-frying cauldron;Electric thermal stir-frying cauldron. You can choose the suitable as need. Feeding conveyor:Uniform feeding, improve working efficiency. 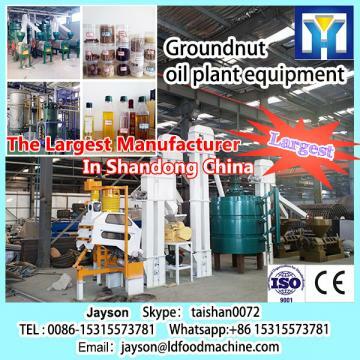 Oil press machine :if you want to get the crude oil,only oil pressing step is ok.
guaranteed.Approved ISO 9001 and SGS . 3.We provide one more set of wearing parts. 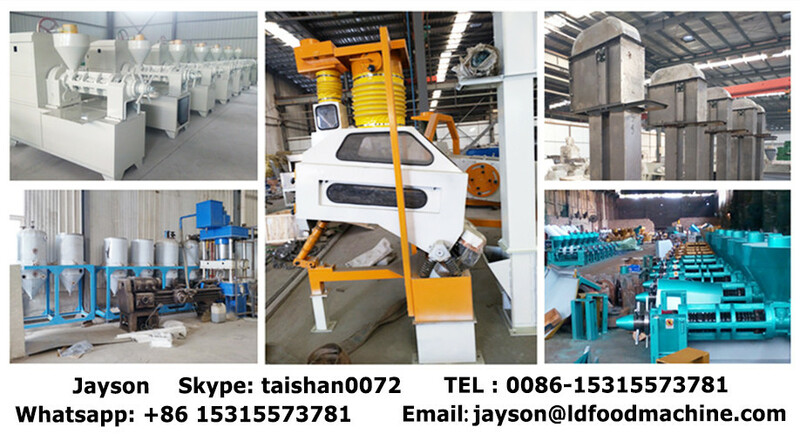 If you are interested in our machine,please contact me freely! Send your inquiry details in the below for free sample.click"send" now!